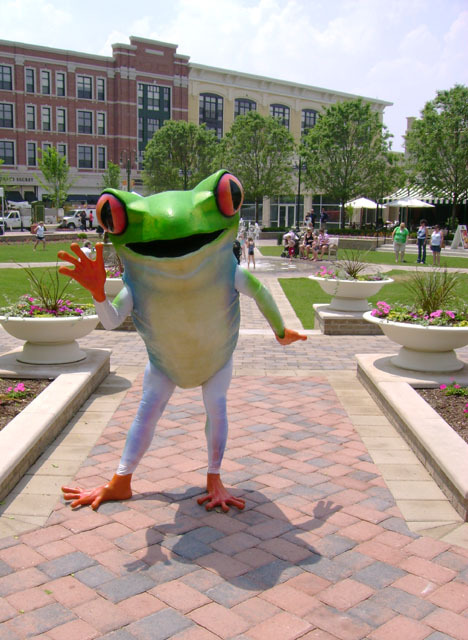 This is a turn-key mascot performance that is ideal for any summer or spring event where bright colors and energetic interaction with guests is appropriate. 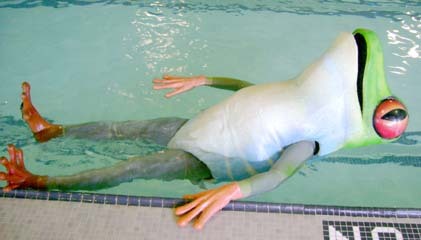 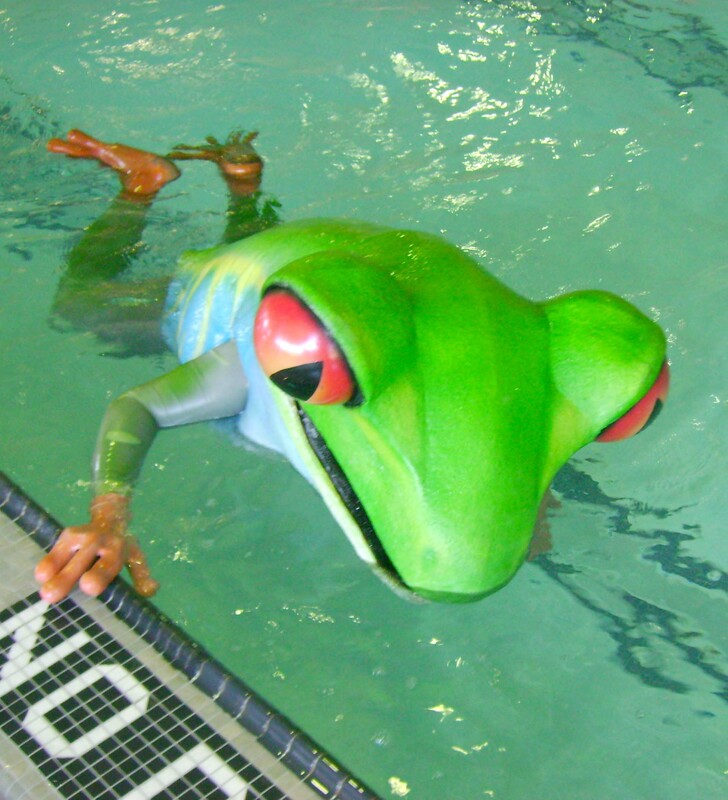 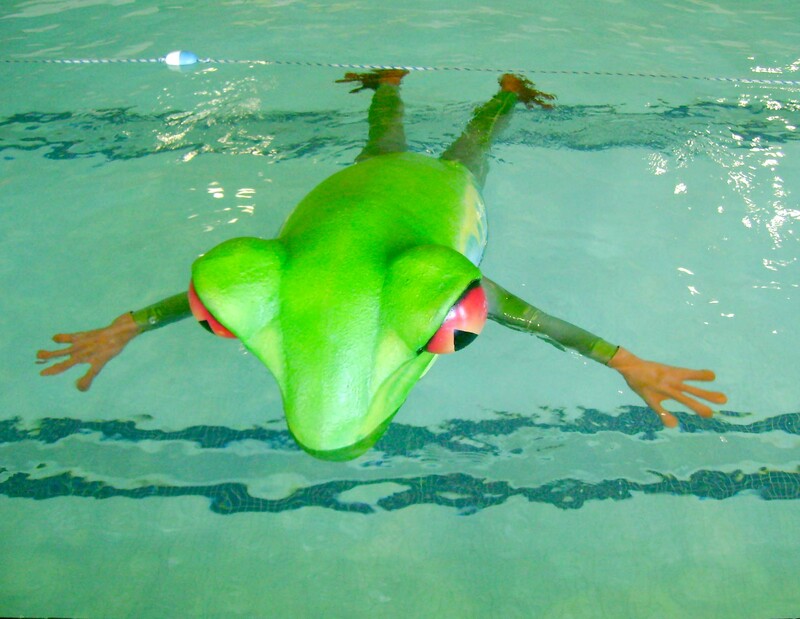 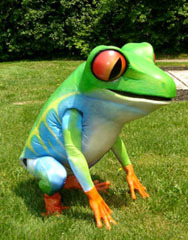 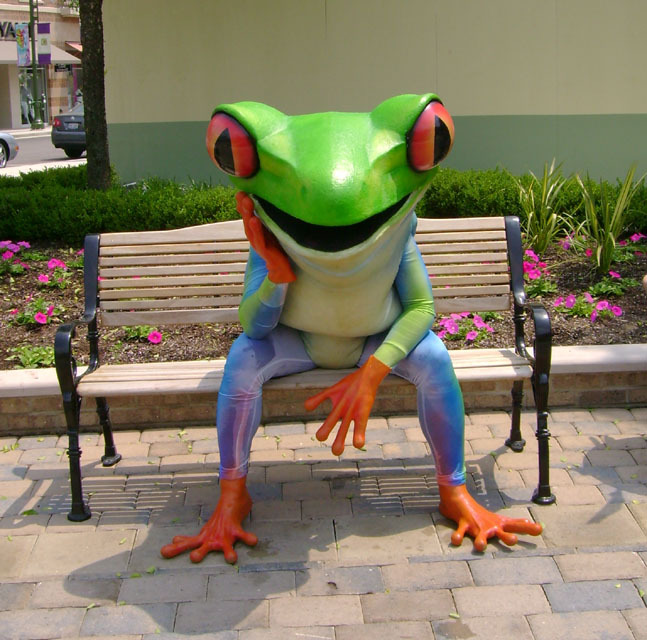 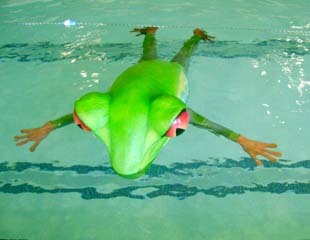 This amphibious mascot is designed to play in the water making it ideal for water parks, pools and dancing fountains. 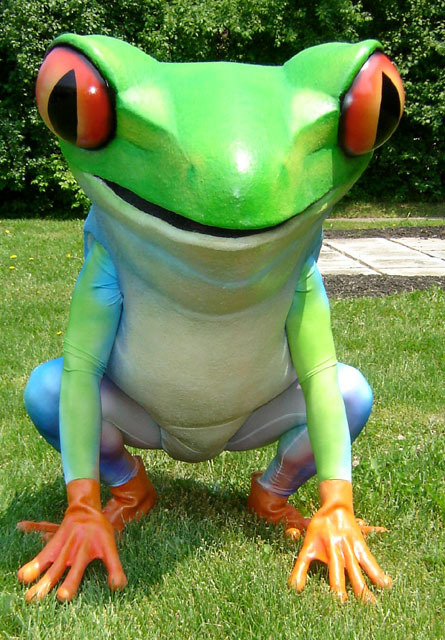 Check out the video clips to see this revolutionary character in action. 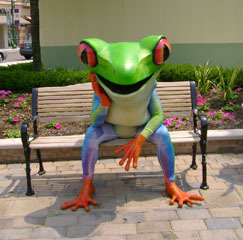 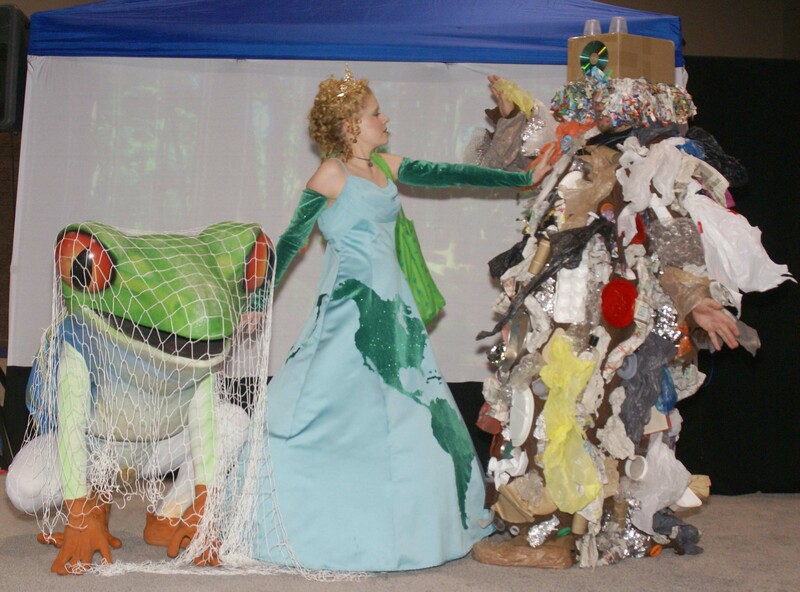 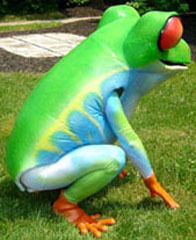 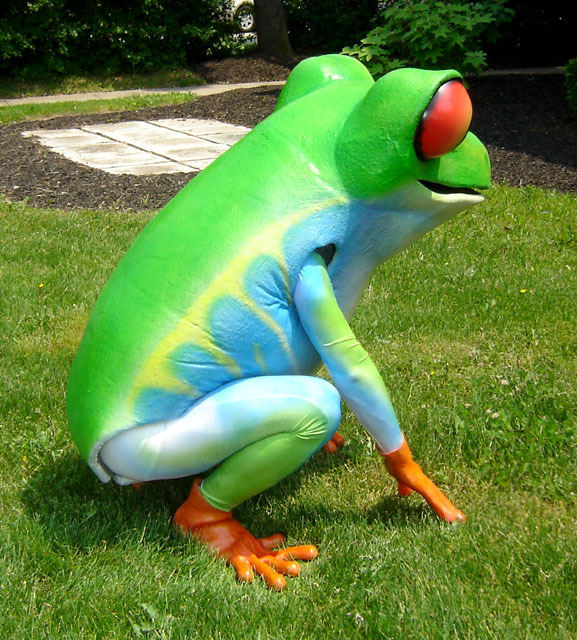 Check Out Fountain Frog in a waayyy off broadway play called Green avalible now for your next environmental event. 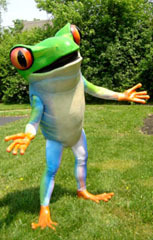 For leagle resons we are not allowed to publish pictures of kids interacting with the characters. 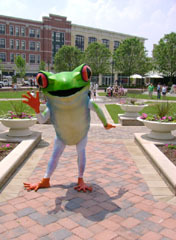 You will have to take our word for it he is a big hit! 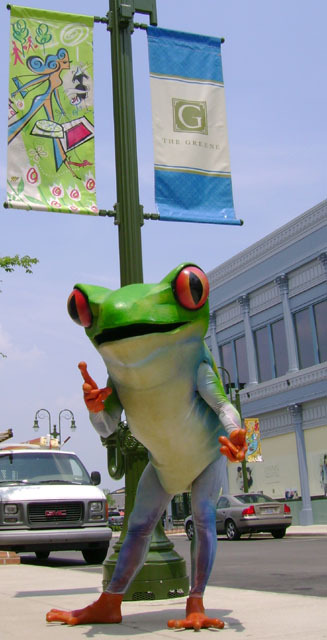 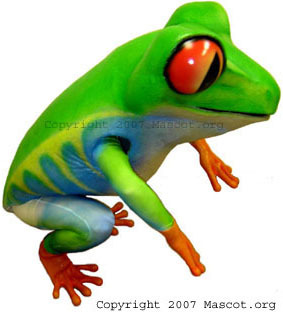 Fountan Frog is a copyrigted character and inleletual property of The Mascot Organization LLC. any unathorized use of reprodution of this images and / or our character will be litigated.